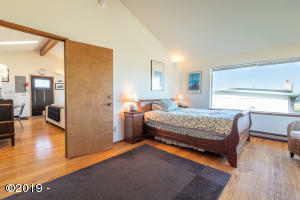 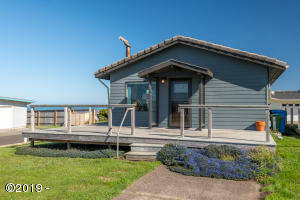 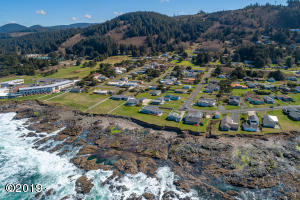 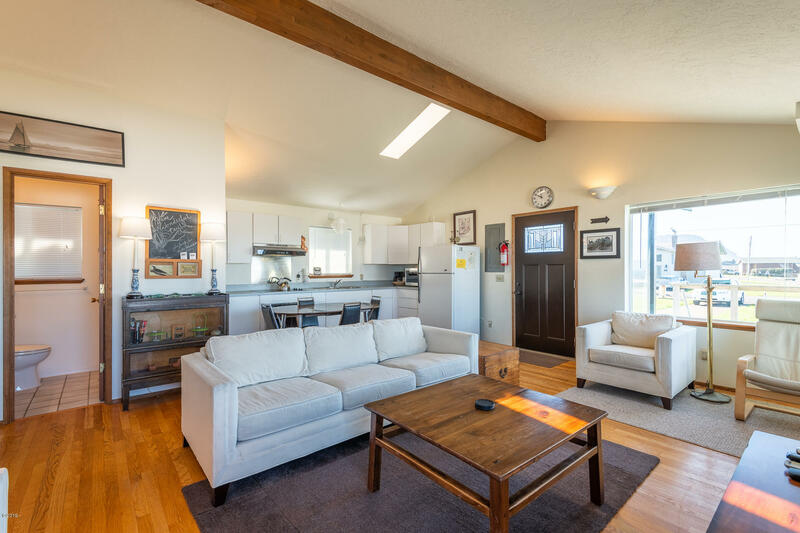 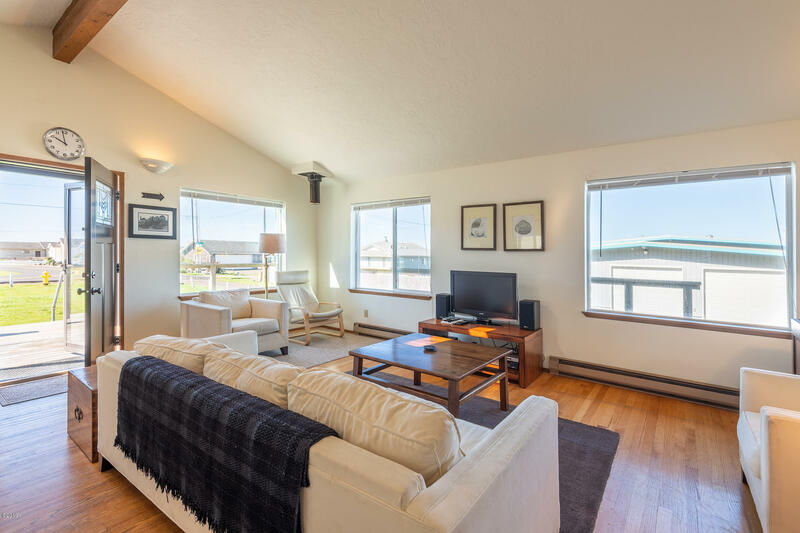 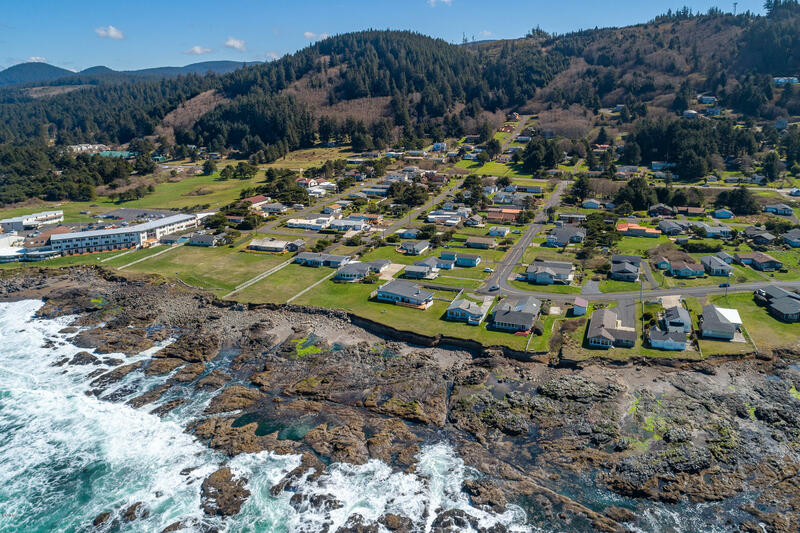 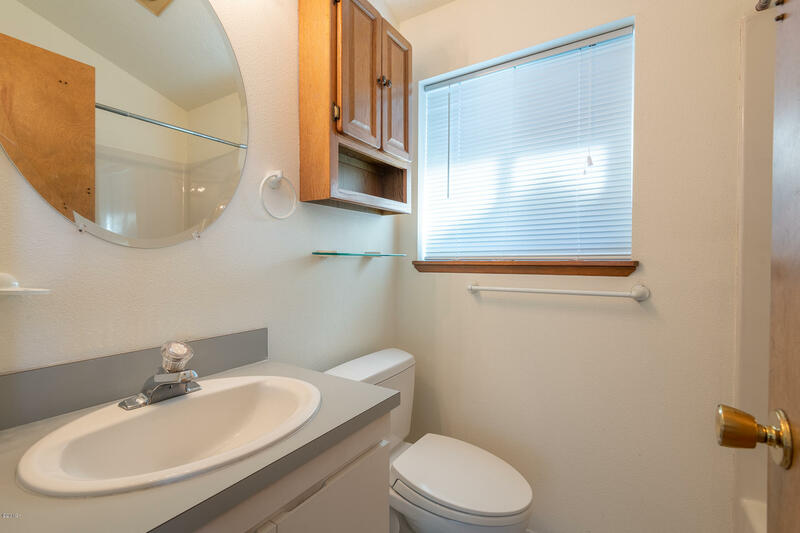 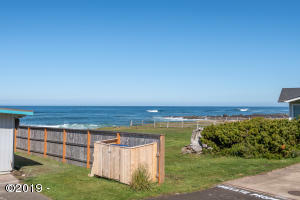 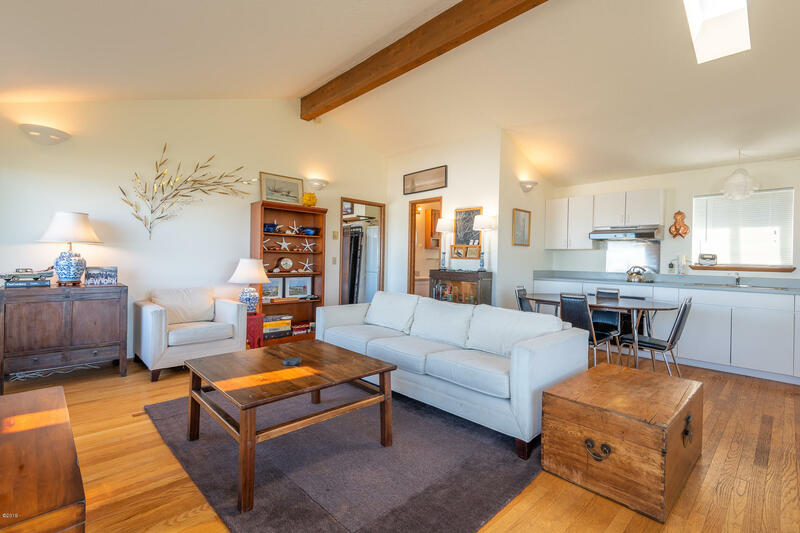 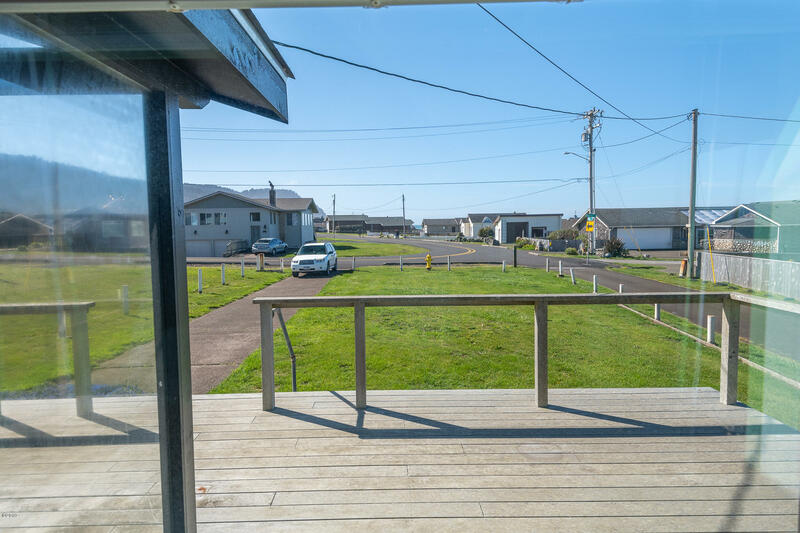 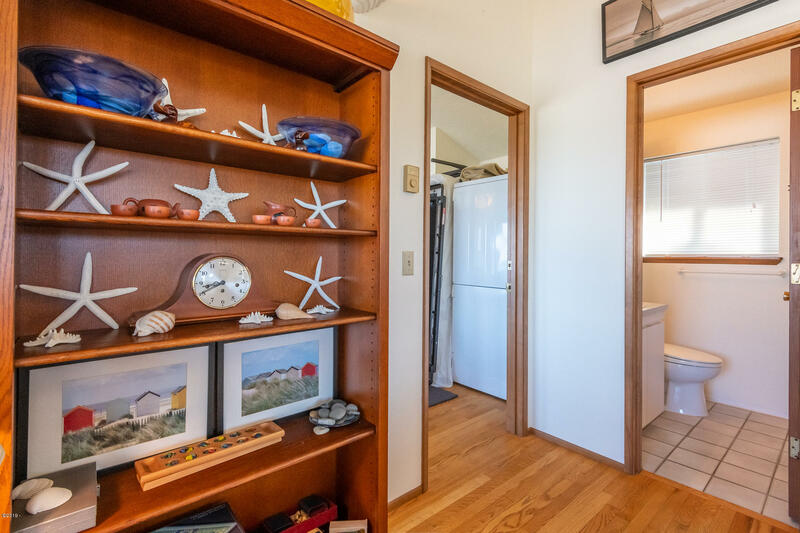 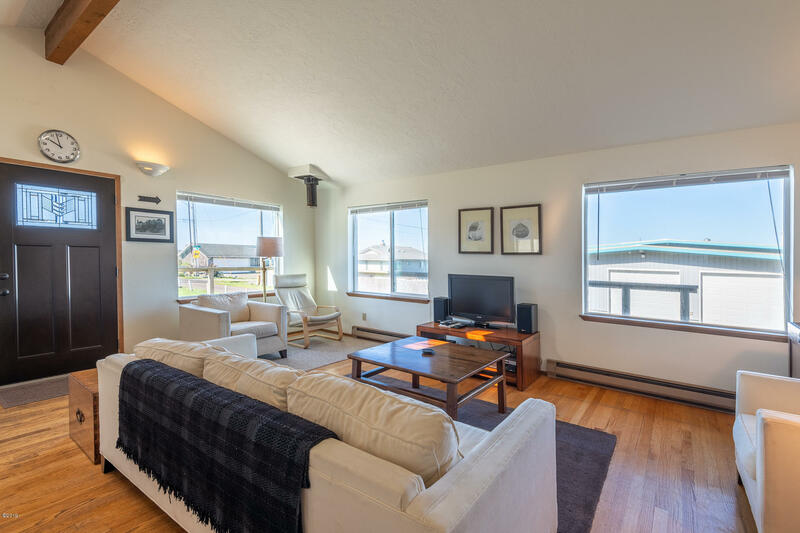 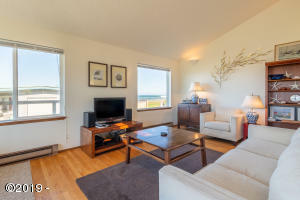 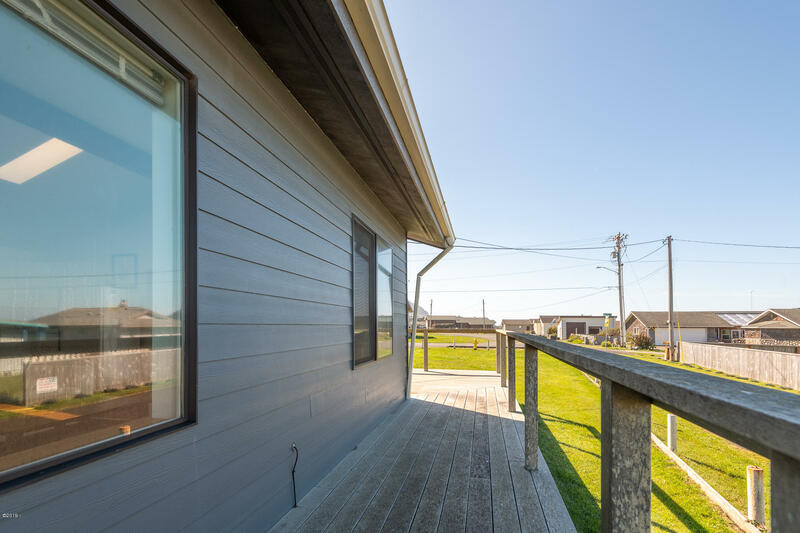 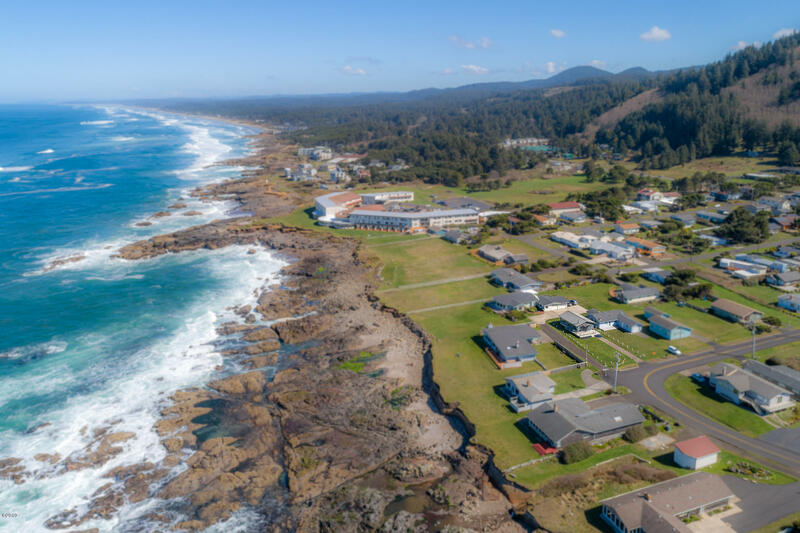 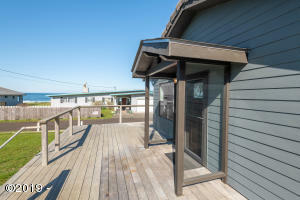 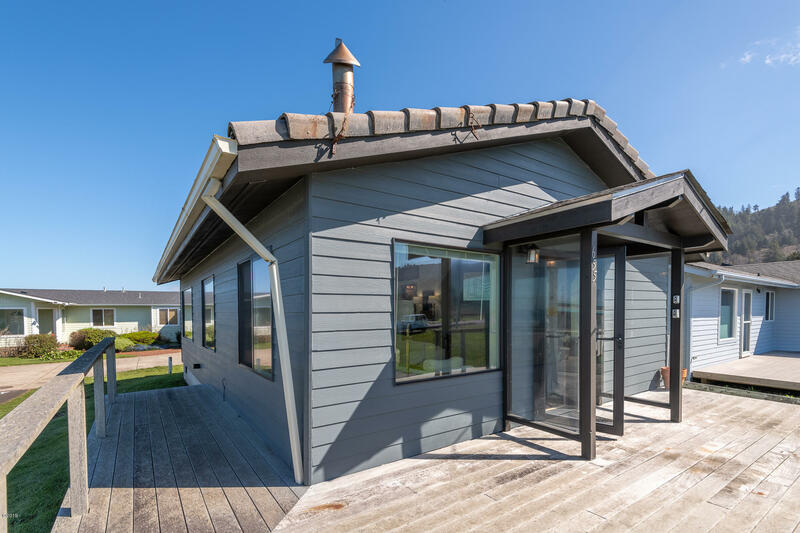 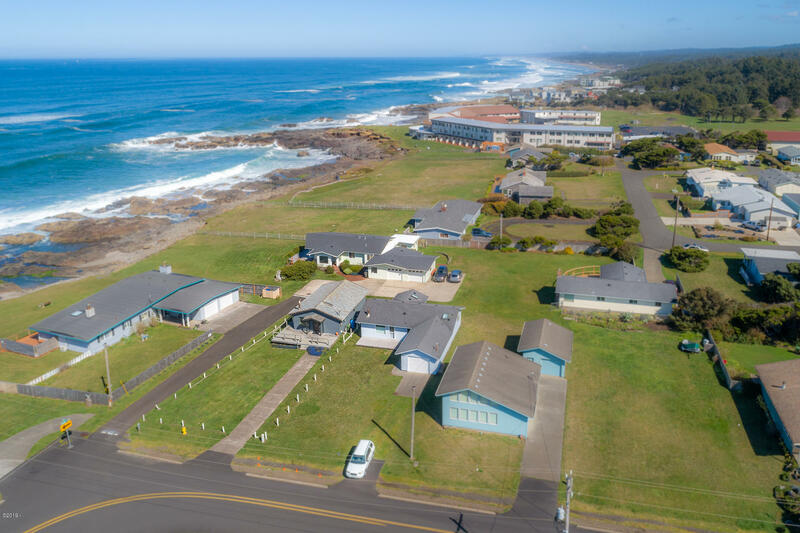 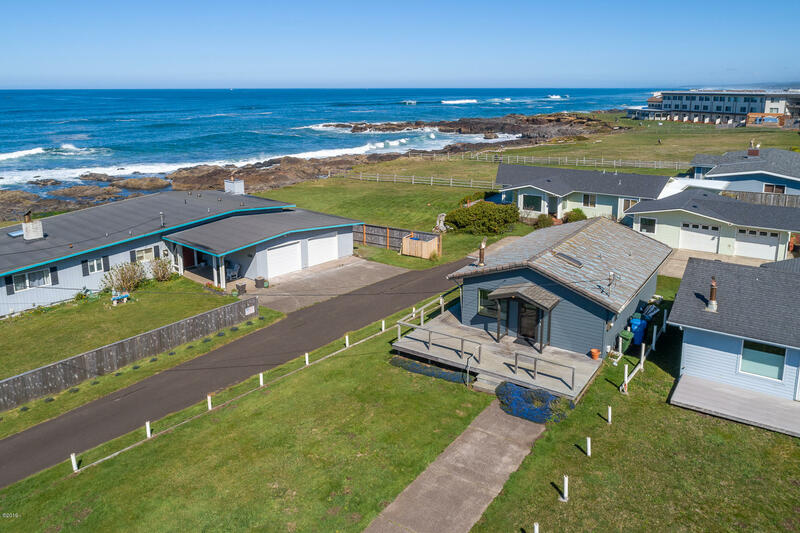 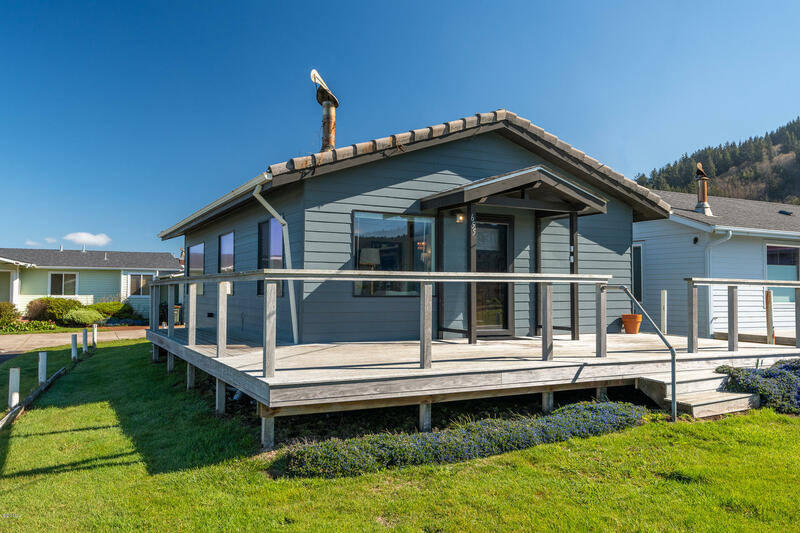 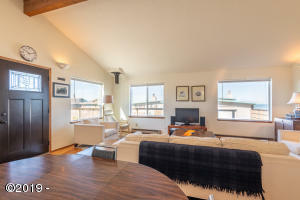 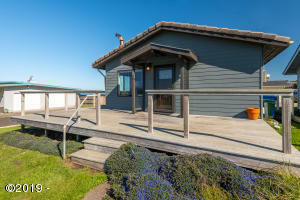 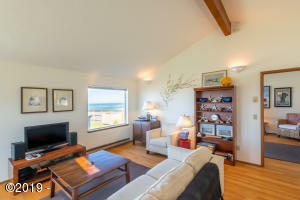 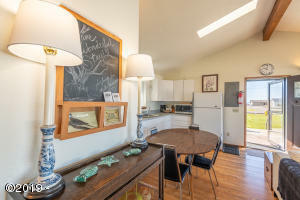 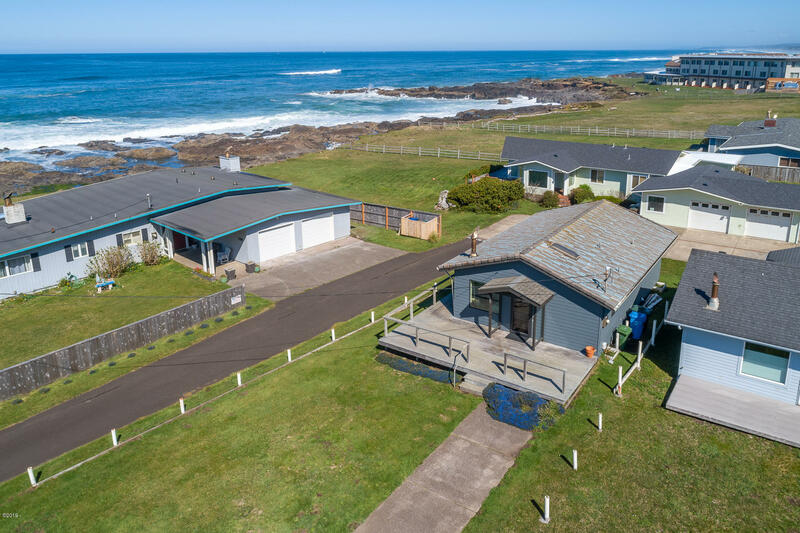 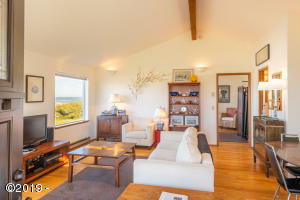 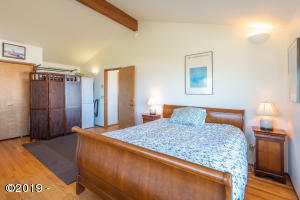 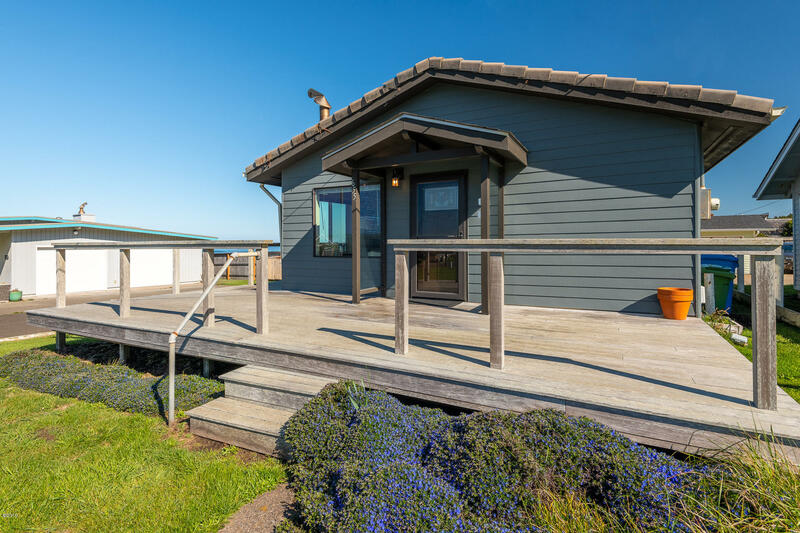 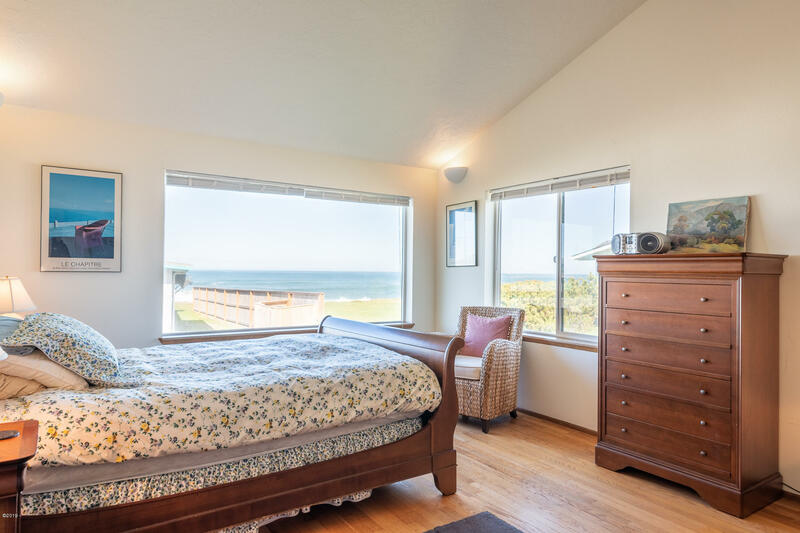 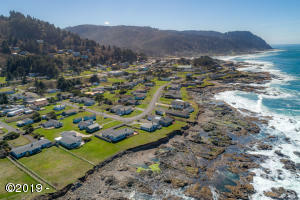 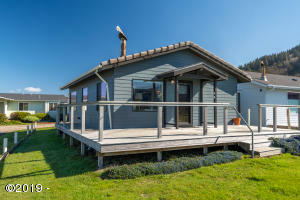 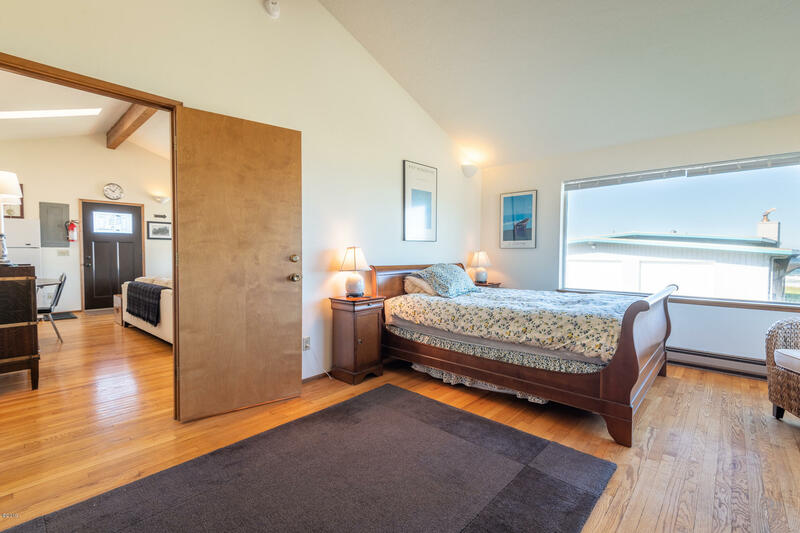 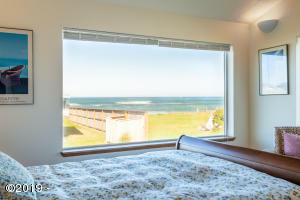 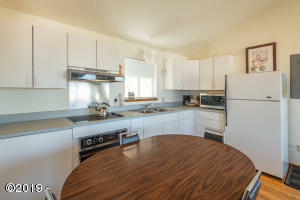 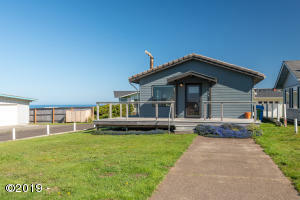 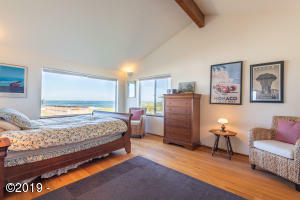 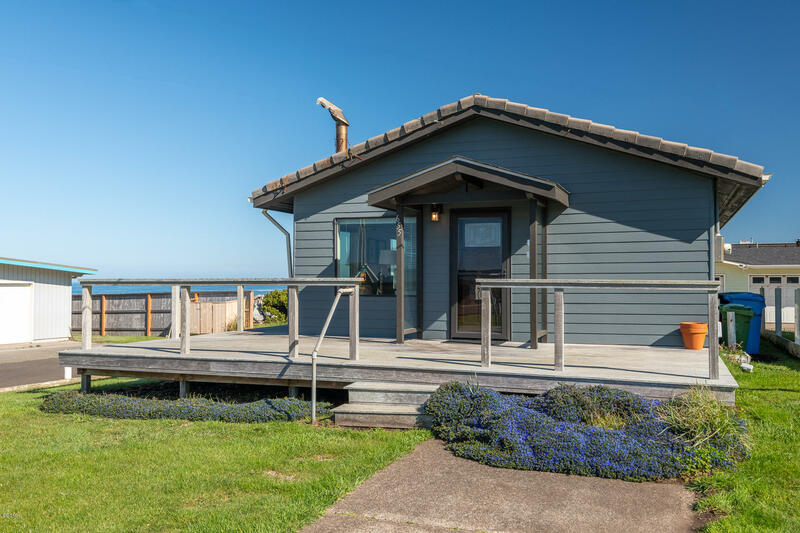 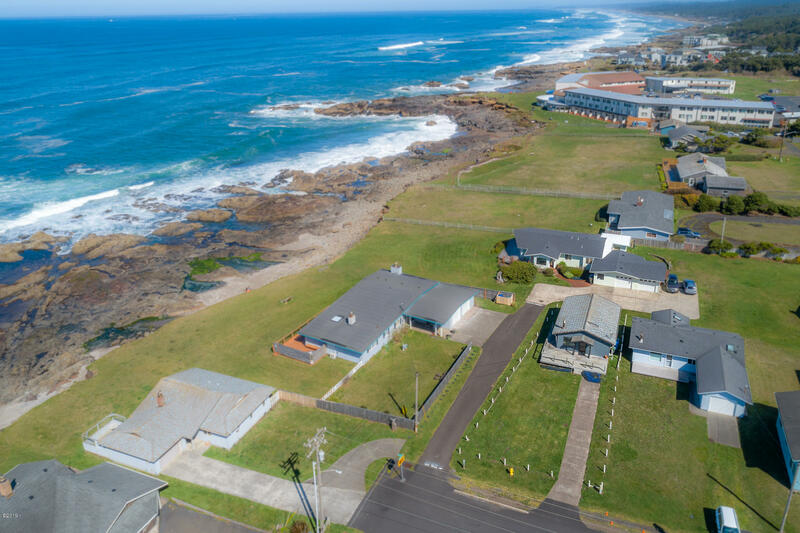 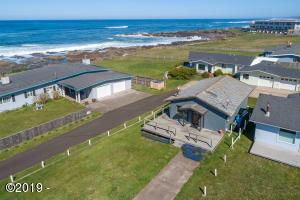 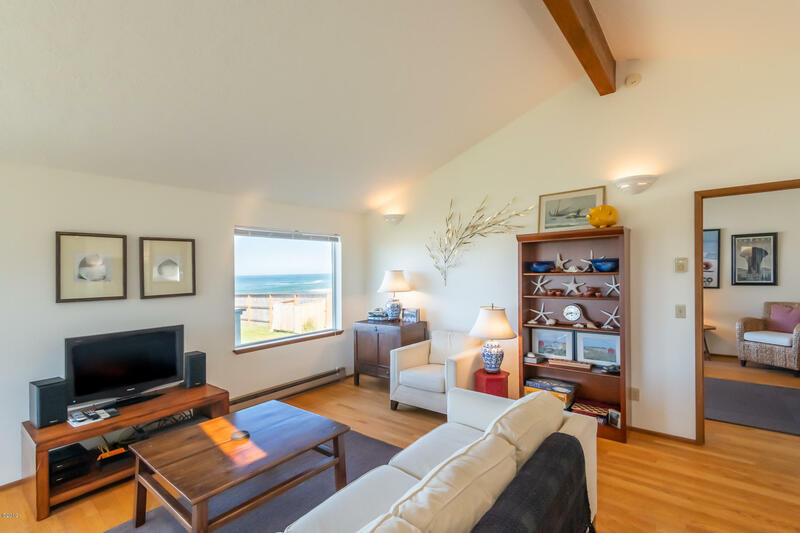 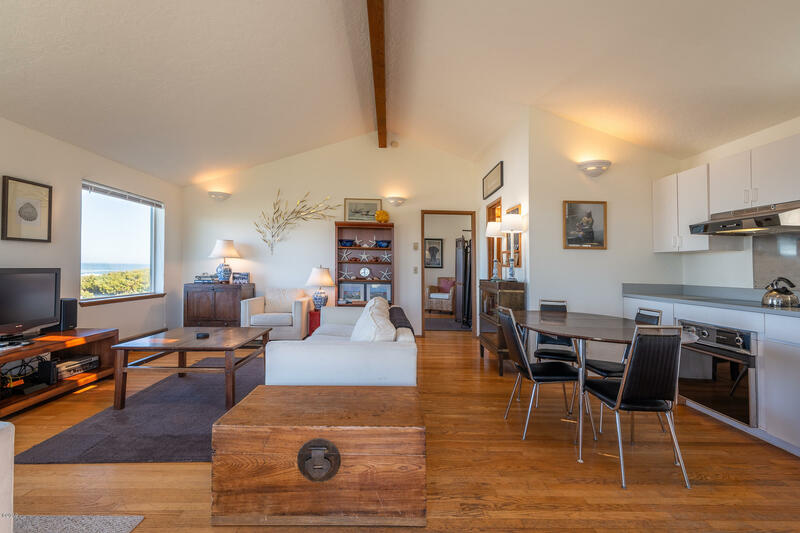 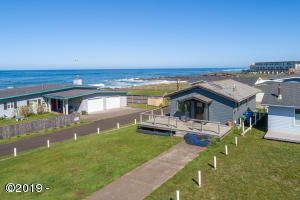 UNWIND IN YACHATS VILLAGE : )A COZY and WELL MAINTAINED 1 BEDROOM / 1 BATH HOME HAS HARDWOOD FLOORS and VAULTED CEILING; IS LOCATED CENTRALLY, ON THE ‘804 TRAIL’ ; with UNINTERRUPTED VIEW OF THE MIGHTY PACIFIC WAVES, CRASHING ON BASALT HEADLANDS (ENJOY WONDERFUL TIDE POOLS DURING LOW TIDES). JUST A ”SHORT TREK NORTH”; ON THE ”OLDE STAGE COACH TRAIL” # ‘804’, TO SERENE ‘BEACHCOMBING’, ON MILES OF PRISTINE WHITE SANDS BEACHES; ENJOY THE OFTIMES FROTHY WAVE ACTION . . . OR IMBIBE A FROTHY CAPPUCCINO AT ONE OF OUR LOCAL’S FAVORITE EATERIES, VIA A ”LEISURELY STROLL SOUTH” INTO TOWNE; FEATURING WORLD CLASS RESTAURANTS and CULTURAL EVENTS; PROCEED ALL THE WAY TO CAPE PERPETUA LOOKOUT VIA ‘AMANDA’S TRAIL’ ( A FOOD FOR THE SOUL DAY TRIP ) Note : Owner / Seller is ‘Licensed Oregon Real Estate Broker VILLAGES ON THE OREGON COAST . 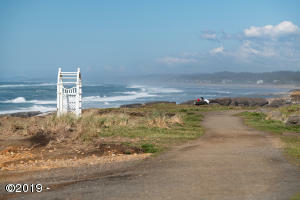 . . OR ANYWHERE, ACCORDING TO ARTHUR FROMMER’S BLOG . . . 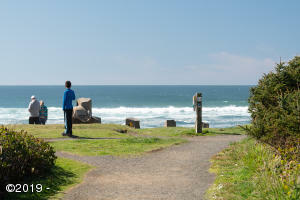 ANYWHERE ! 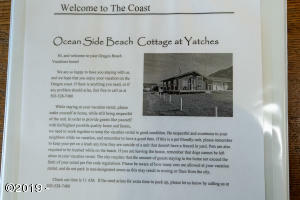 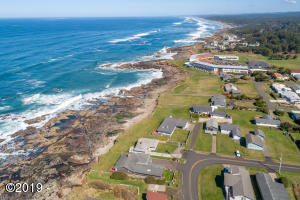 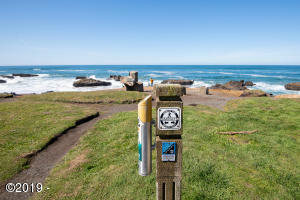 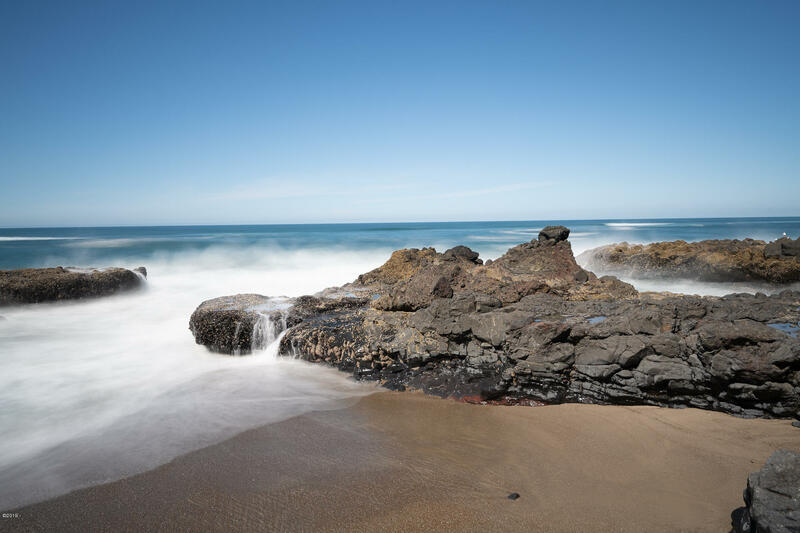 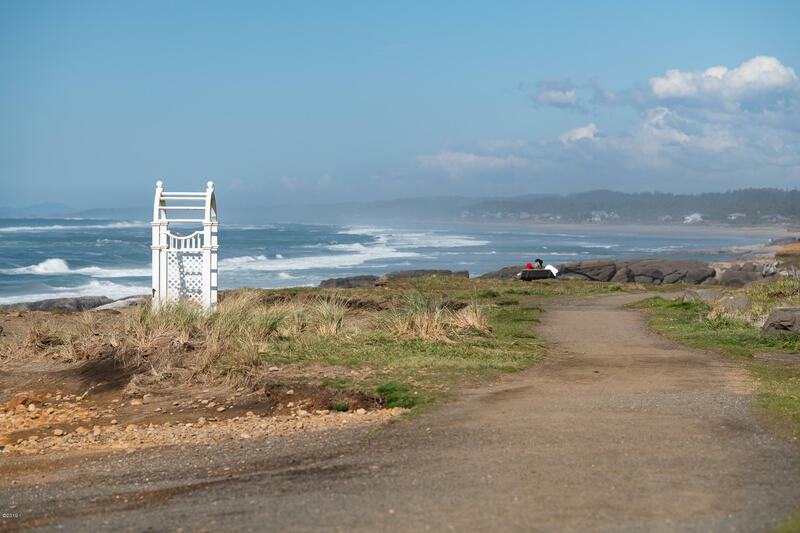 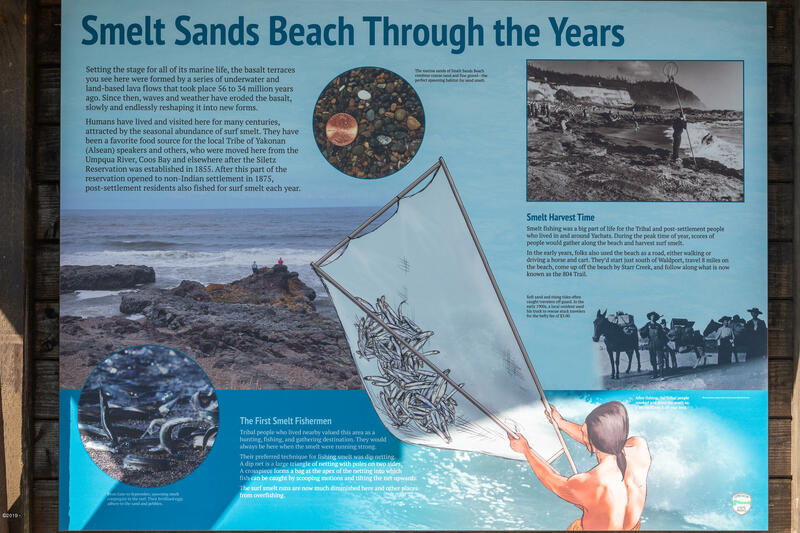 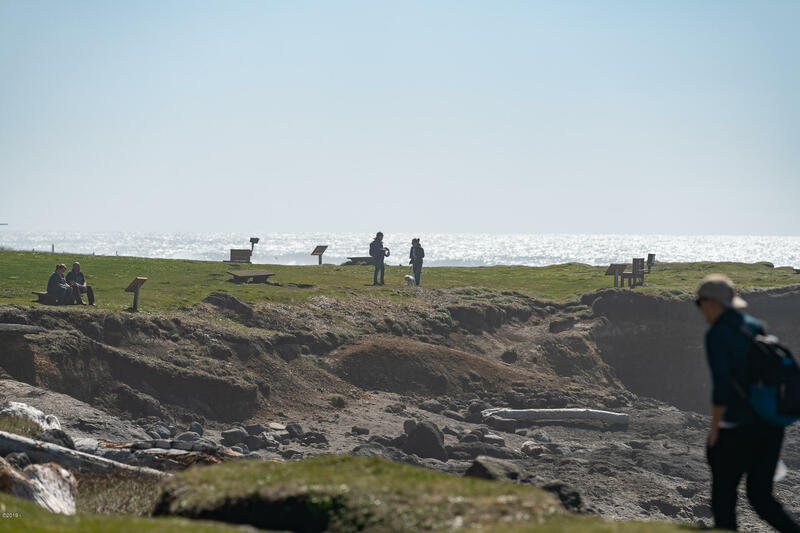 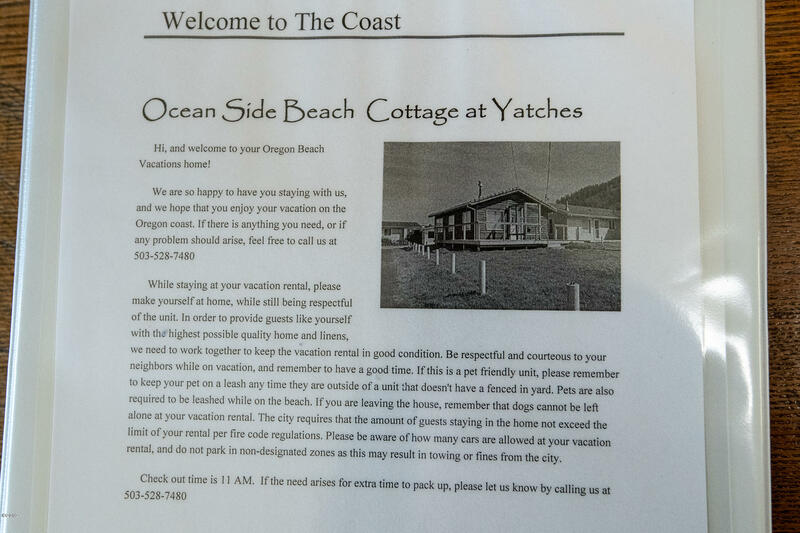 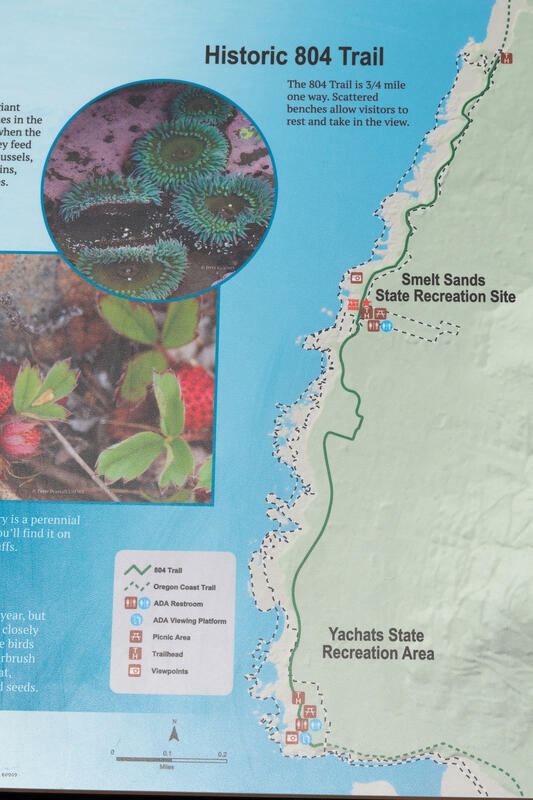 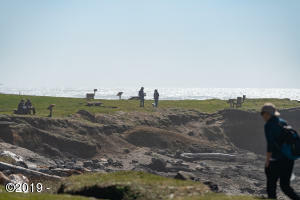 check out his Blog at : Yachats. 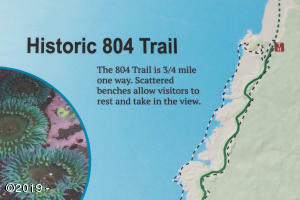 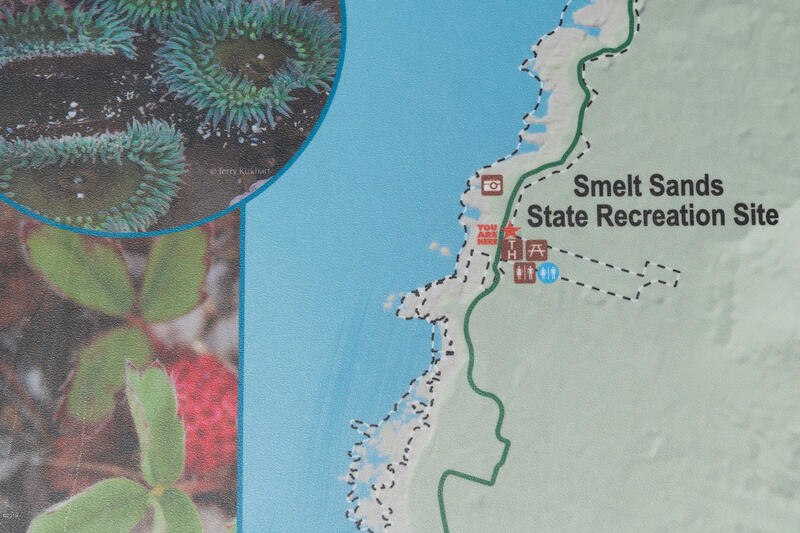 Org>arthur-frommer-blog ” we’re off the beaten path “. 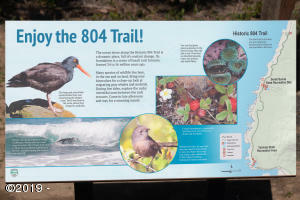 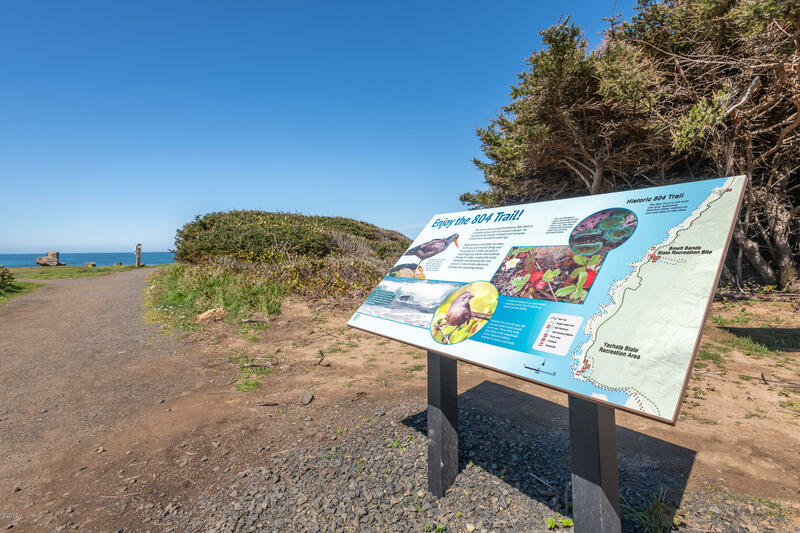 Directions FROM PCH 101; WEST ON MARINE DRIVE; TO ADDRESS; AT CORNER OF '804' TRAIL.